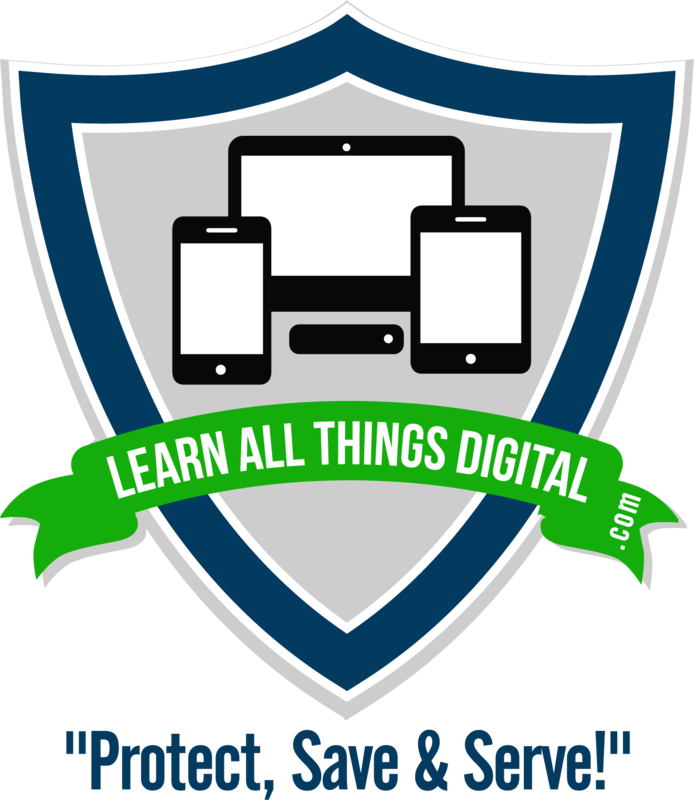 Learn All Things Digital – When you need Training or Repair for your digital devices…Learn All Things Digital.com is your source for answers. I'm Chuck Kinmond, Guru of Technoland at Learn All Things Digital......dot com. I've been building, fixing and breaking computers for almost 30 years. My specialty is Chromebooks, and IoTs: like Google Home, Amazon Echo. But, whether you need a training class, have an old device that needs repair or a cleaning I can save you money while protecting you online.